When you first access the Online Registration site, you are brought to the login screen. The user (parent/guardian) will need to create an account to register members to our association. This account is a ‘family’ account; you only need ONE account to register all members of one family. Click on ‘CLICK HERE TO CREATE AN ACCOUNT’ Please ensure you fill out all necessary information. Submit once complete. Once you are logged in you will be brought to the Registration options. You will have a list of Previous Registrations. Select members you wish to re-register and update any details as needed. IF you have (3) or more children to register you MUST register from oldest to youngest to have the 3rd player discount applied. IF your child’s profile is not found please email the Registrar (jdfmha-registrar@shaw.ca) for your Childs HCR number. IF more than one matching profile is found please choose the smaller HCR number, carry on and notify the Registrar of the duplicate profile. Select ‘Participant’ to register. You will then choose the Division your child should be registered in according to their birth year. If you will be requesting an Overage/Underage exemption, please proceed as needed and notify the Registrar once the online process is completed. You will once again be asked to confirm the member's address and be asked for emergency contacts, any additional email addresses you wish to have added as a contact. Please ensure if both parents/guardians need to be on the master email list, they are noted in their required fields. Each division’s fees have been pre-set and are shown. 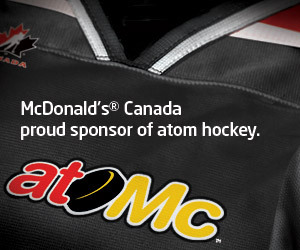 Atom Competitive Tryout Fee - If you wish for your child to participate in tryouts for the competitive teams you must select this fee. Peewee-Midget Tryout REP - If you wish for your child to participate in tryouts for the Tiered (REP) teams please select this fee. Please note: Determining the number of REP teams, or deciding on how many tiered teams the association will card in each division is not decided or known until our REP tryouts have begun in September. Final date to sign up for tryouts is August 1st, 2017. REP/Atom Competitive Fees - Once rosters are set members further REP/Atom Comp. fees will be collected for Oct. 15th, 2017. 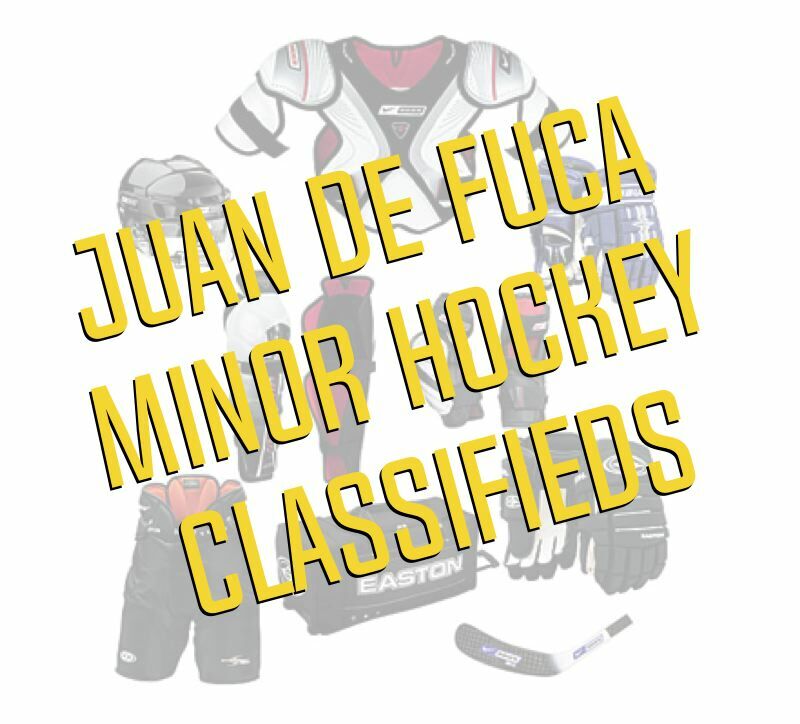 Major Midget/Junior B tryouts - If your child will be participating in these tryouts please ensure you select this option, select payment by ‘CHEQUE’ and submit post dated payment for August 31st, 2017. Contact the Registrar if payment by credit card is preferred. If you have more members to register, ‘Add into Cart’ the existing registration and begin to register your next member. Once you have registered all of your members you are ready to ‘Check Out’. Here is where you decide how you wish to pay. Eligible 3rd player discounts will be shown here. Deposit of $50 - dated April 1st, 2017; balance is due July 31st, 2017. ALL CHQS ARE TO BE DROPPED OFF TO THE JDFMHA OFFICE IN JDF ARENA LOBBY BEFORE APRIL 10TH. If you wish to pay by credit card you will be prompted to Hockey Canada’s secure online payment processor. Payment in full is required at time of check out. If you are applying for funding, please select ‘Cheque’ and notify the Registrar to avoid payment collection. Late Registration: Returning players not registered by April 15th will receive a $100 late fee. Late Payment: Any registration fee not received by the July 31st deadline will receive a $100 late fee. ePact - Emergency and Medical Information Over the past few months you have received invites to join ePact from JdFMHA. Starting next season we will no longer collect paper medical forms. We will use ePact to collect information and make it available online quickly to your team officials.This is a safer way to obtain and store your family's personal data. Please login and set up a profile for your player and connect with JDFMHA. If you took the RIS - Parent version last season, you may register your child. If expired, you will have to take the Parent version or team staff in order to register your child. Please attach proof of certification to registration form.